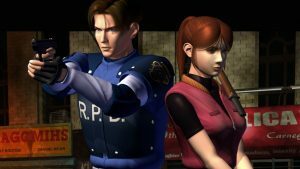 After more than twenty years, Resident Evil 2 is stalking back onto the scene, but it's a bit different from the 1998 original. It’s been 21 years since the original Resident Evil 2 first haunted consoles, and in that time a lot has changed in the world of gaming. 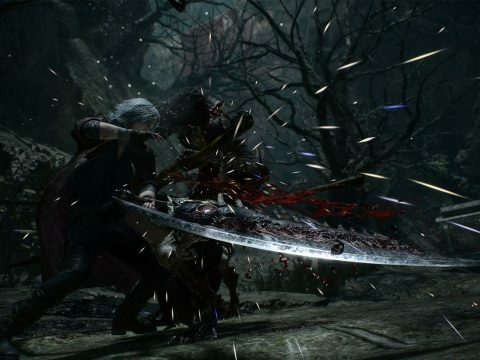 With the remake arriving in just a couple of weeks, Capcom has done a lot to update visuals, controls and design for the modern age, while keeping the structure and charm of the original intact. So how much has actually changed in Resident Evil 2’s jump to modern day? Let’s take a deeper look at the upcoming Resident Evil 2 remake and how it compares and contrasts to the original. 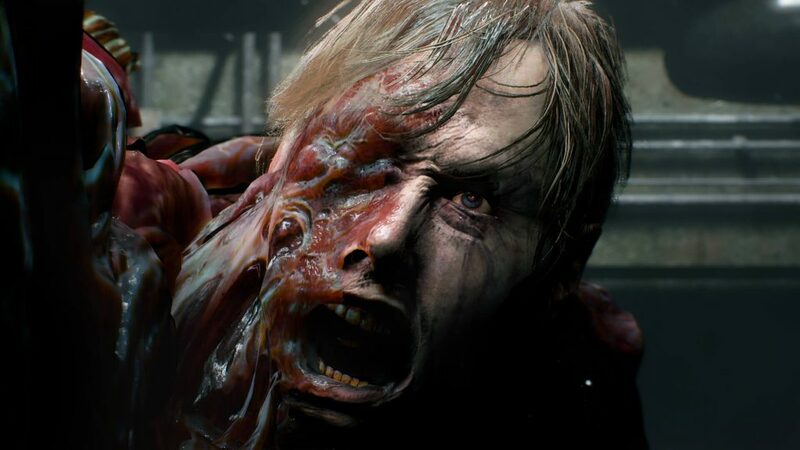 The most immediately notable change in the Resident Evil 2 remake is the flip to a more traditional third person, over-the-shoulder camera. Gone are the fixed-perspective views of old, and with them, thankfully, the tank controls. The Resident Evil 2 remake looks and feels altogether more like 2004’s Resi 4, albeit with a much fresher lick of paint. The camera shift does remove some of the claustrophobic horror of the original, but the remake smartly ramps up the tension by taking out many of the lights. 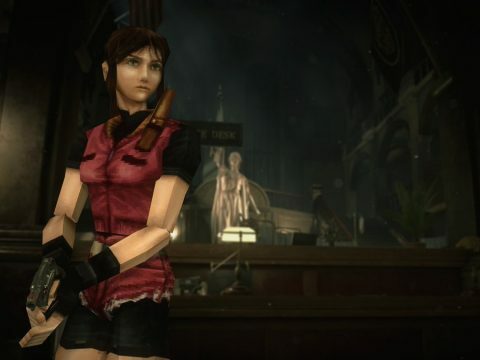 Much of Raccoon City’s police station needs to be explored in darkness, and though Leon does have a flashlight, it’ll only illuminate a small part of your vision. While the graphics have clearly improved since 1998, it’s in more than just visual fidelity. The R.P.D. entrance hall of the original was a vast, cold and empty place, but in the remake it feels immediately more lived in. Trolleys, files and hospital screens litter the room, giving the impression of an occupied environment – one used during an emergency not long ago. This continues throughout the game, with far more idle clutter and environmental storytelling through knocked over tables, scattered files and, of course, blood trails. The new R.P.D. feels far more like a real environment than the bizarre, Spencer mansion-style puzzle house of old RE. Protagonists Leon and Claire, along with their respective companions Ada and Sherry, return in the remake. The two leads have been given new faces, and it’s also been revealed that we’ll be seeing and playing a good bit more of the others as well. They’re not alone, either. Fans of the original will remember the mortally wounded Marvin, who hands Leon a keycard to the R.P.D. before locking him out of the room. In the remake Leon encounters not one, but two survivors as he arrives at the station. Granted, the first of them faces a swift death at the hands of the undead, but Marvin at least has been given a much bigger (and thankfully better acted) role. Saving your life, he then serves as a guide of sorts, reassuring Leon and walking him through how to find an escape route. While we’re pretty certain he won’t be around forever, it does mean we might be seeing other side characters pop up for extended periods later in the game. 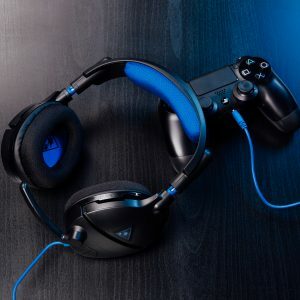 The Turtle Beach® Stealth 300 line is officially licensed for PS4™ Pro/PS4™ and Xbox One to deliver powerful amplified sound to immerse you in your games, movies, and music. The zombies of Raccoon City are surprisingly tough to take down. As well as rising from the dead when you backtrack through old areas, in the remake they’re able to break open doors and smash their way through windows from the outside. This happened at a few scripted points in the original, but in the remake the city’s restless hordes will repeatedly find their way in through any open windows to make your life hell. 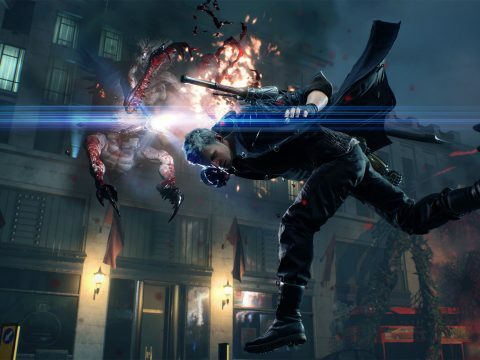 Fortunately, Leon and Claire have some new tricks of their own. Wooden planks dotted around the precinct can be used to board up open windows, providing an extra layer of protection against unwanted guests. There are only a limited number though, so you’ll need to think carefully about which hallways to reinforce. If you mastered the original, you might be feeling pretty confident heading into the remake’s darkened corridors. It won’t be long, however, before you’re relieved of this misconception. 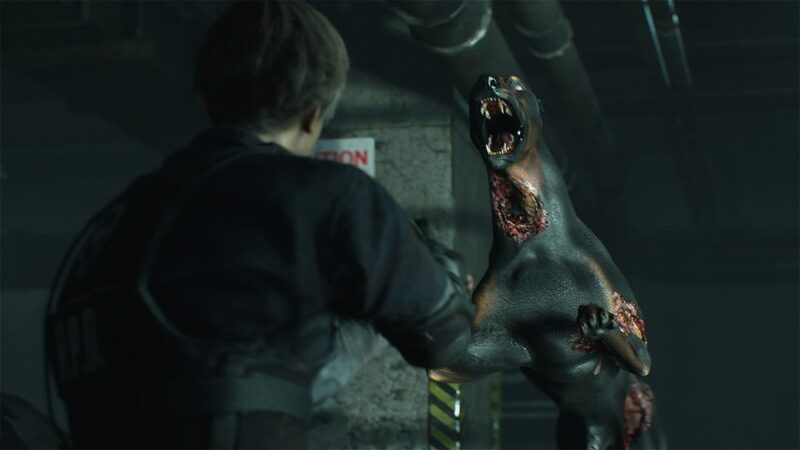 The Resident Evil 2 remake follows the same overarching structure as the original, but the layout of each area has been tweaked just enough to be unsettling. Enemy positions and room locations have been adjusted, and the order you’ll be able to explore sections of the station and beyond has changed too. 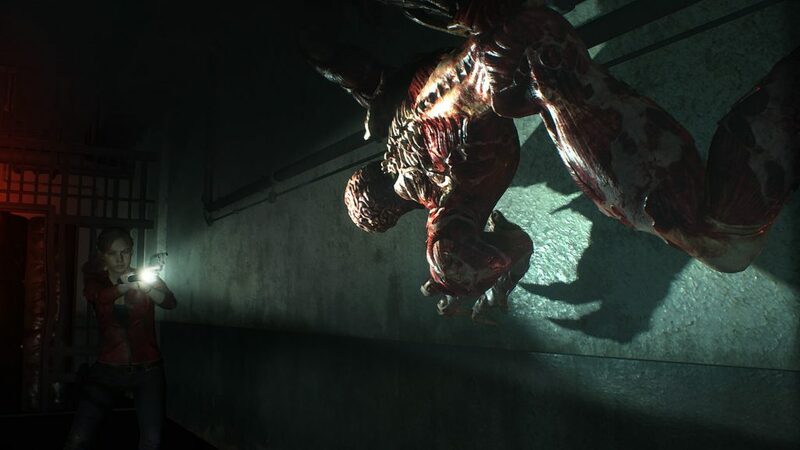 As an example, the original has you meet Marvin in the first room you access in the R.P.D., but in the remake you’ll need to fight through several corridors of zombies before meeting him. Remember that first fateful encounter with a Licker? Well, let’s just say you’ll be left waiting a little while longer this time round. Puzzles have been reworked too, with the R.P.D.’s central statue now requiring the players to hunt down three emblems instead of the original’s one. These smaller changes won’t be the only things to keep you on edge either, the remake also features brand new locations including an orphanage that Claire will need to brave as she tracks down Sherry. 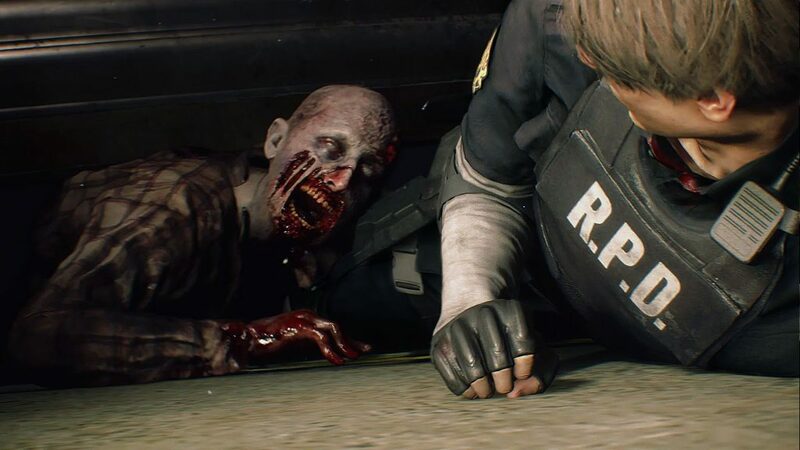 With new levels, puzzles and enemy patterns to deal with, it looks like even seasoned Resident Evil veterans will find fresh sights and scares to enjoy in Resident Evil 2 when it releases, January 25. It’s hard to imagine what the horror genre would be like without the Resident Evil series. Racoon City not only spawned some terrifying monsters, but an entire survival-horror movement, and it was only twenty years ago that a little game called Resident Evil 2 changed everything.